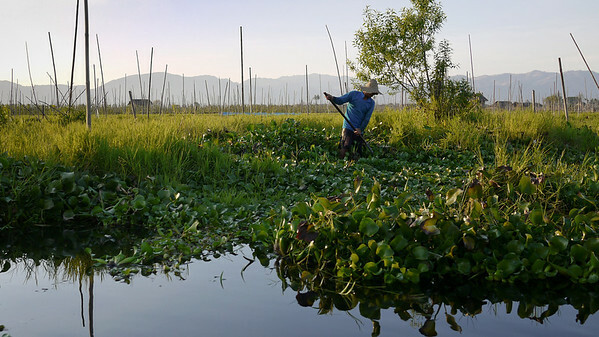 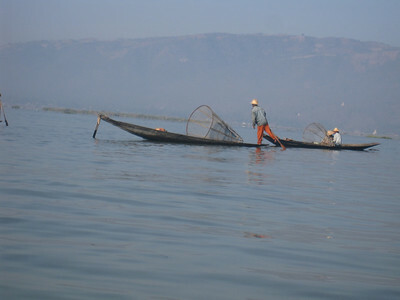 The fishermen and life on Inle Lake in Burma. 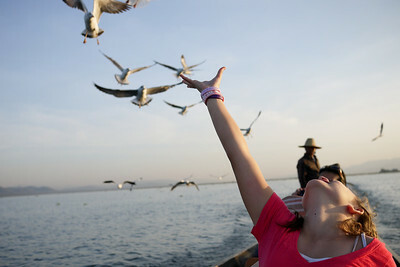 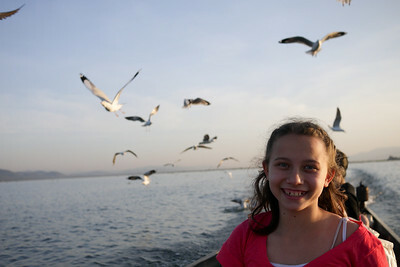 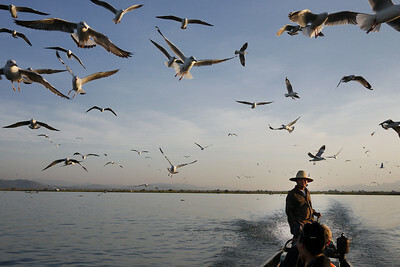 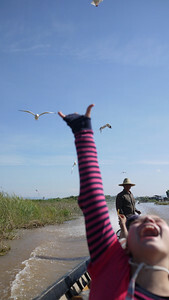 Ana feeds the seagulls from our boat on Inle Lake, Burma (Myanmar). 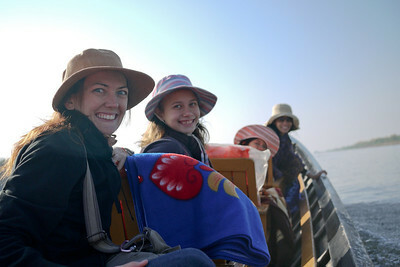 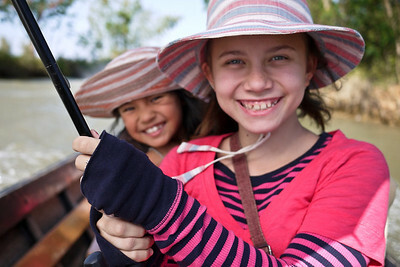 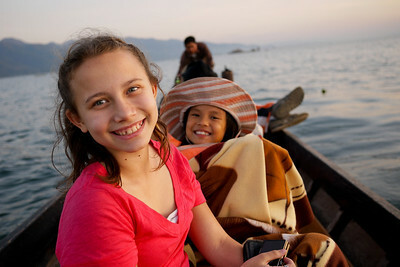 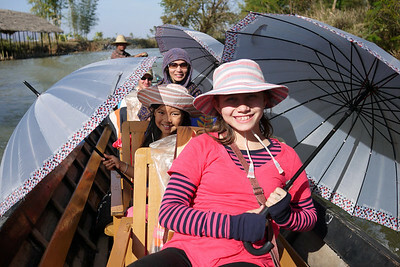 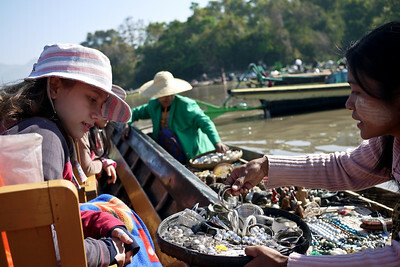 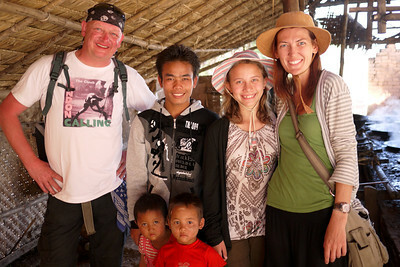 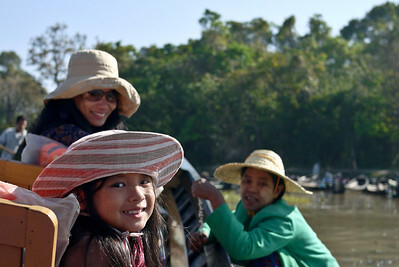 Ana and M at Inle Lake, Burma (Myanmar). 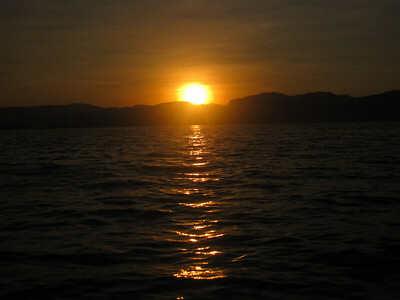 Sunset Inle Lake, Burma (Myanmar). 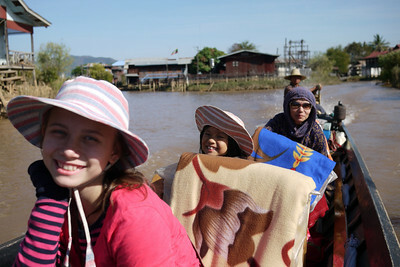 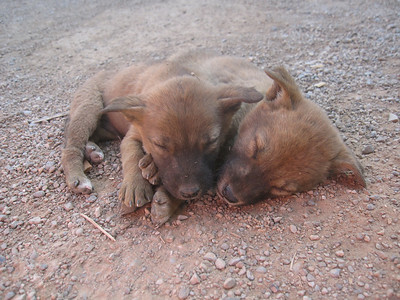 An afternoon at a monastery in Nyaung Shwe, near Inle Lake, Burma (Myanmar). 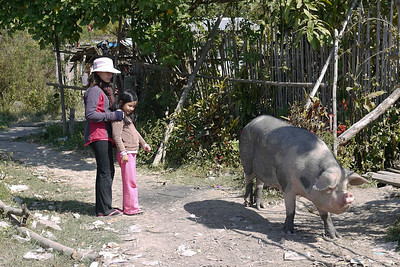 Ana chows down on the street food in Nyaung Shwe on Inle Lake, Burma (Myanmar). 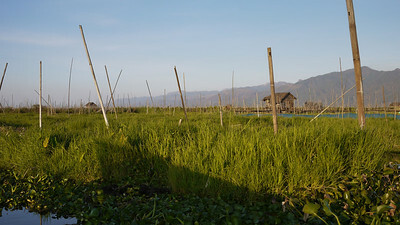 The women's only area of the Kaung Daing Hot Springs near Inle Lake, Burma (Myanmar). 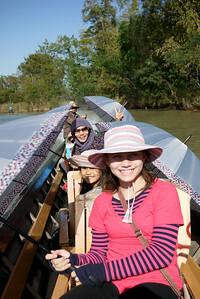 Our translator, a cousin to the candy makers, takes a moment to smile with us before we head out, Inle Lake, Burma (Myanmar). The jaggery sugar making hut near Nyaung Shwe, Inle Lake, Burma (Myanmar). 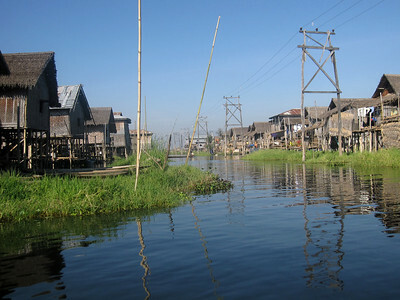 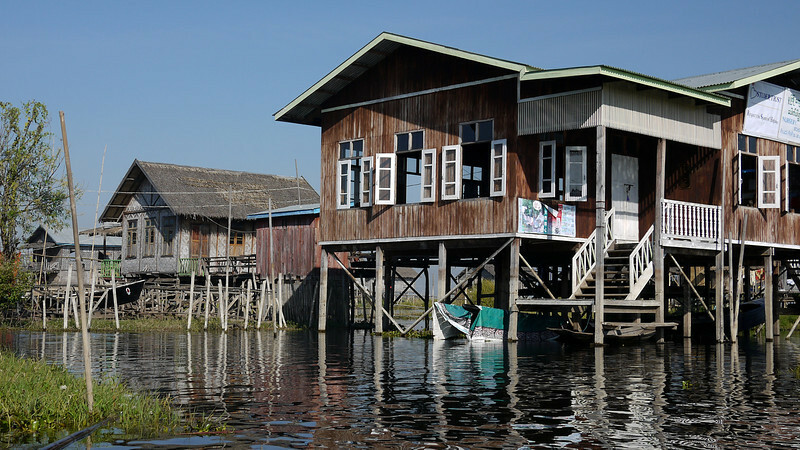 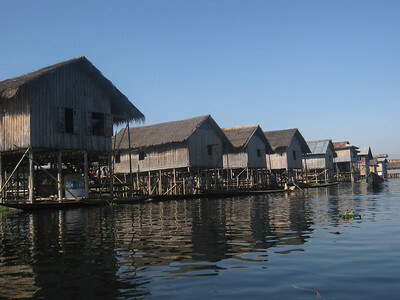 Raised houses on Inle Lake, Burma (Myanmar). 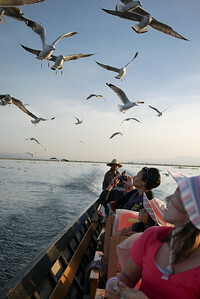 Ana feeds the seagulls on Inle Lake, Burma (Myanmar). 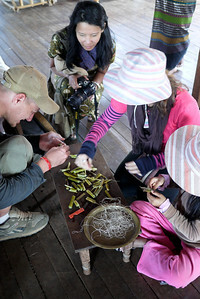 Learning how to weave lotus thread on Inle Lake, Burma (Myanmar). 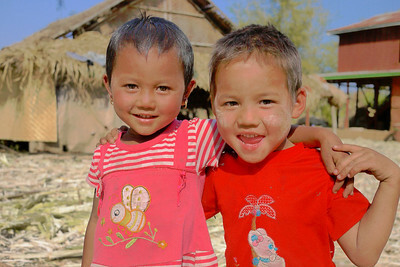 Two adorable kids play at their sugarcane factory Inle Lake, Burma (Myanmar). 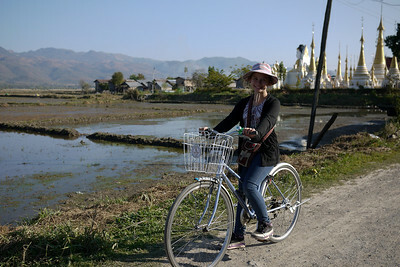 Ana bikes around Nyaung Shwe, on Inle Lake, Burma (Myanmar).